We love getting to know more about makeup hacks, but some of them are sheer waste-of-time. Let’s take a look at 5 such popular hacks on Pinterest! How many hours in a day do you spend scrolling on Pinterest. 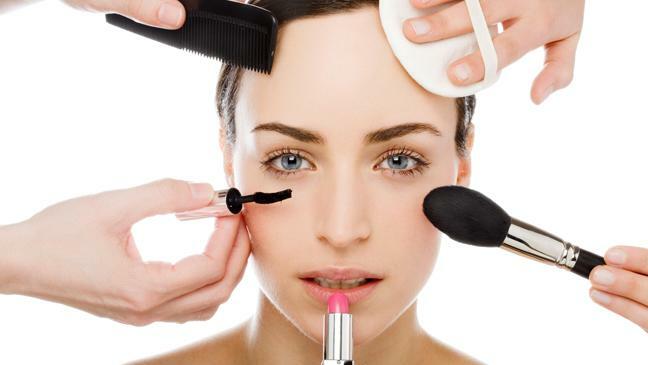 Sure the beauty hacks and DIY ideas look extremely tempting, but how good are they really? If you’ve been on a beauty pinning spree, then you should be aware of a few Pinterest hacks and tips that are totally bad for your skin and hair. Don’t fall prey to the attractive pictures. This list will tell you what trending beauty ideas on Pinterest you should stay away from. While the salicyclic acid in these products is good to treat the inflammation and redness, it is too strong for the skin. The harsh effects of it tend to dry out the skin and surrounding area and also lead to an unbalanced pH level which can cause the skin to become even more irritated and start to peel off. Often while using this hack for quick acne clear up, people tend to smear the baking soda, toothpaste or aspirin powder all over the pimpled region thus spreading it on the healthy skin as well. You may see it all over, but it’s best to stay away from this trend. Have you seen those tips asking you to use hairspray to keep your makeup in place for the whole day? If you have, then brush that idea out of your mind immediately. While doing this, you could end up spraying the fumes into your nostrils which may have an adverse effect on your health. Along with this, the heavy molecules of the hairspray could end up clogging your pores and causing breakouts and irritation. No thank you! If I had a penny for every time I saw this tip on Pinterest… Unfortunately, it’s not such a good idea. 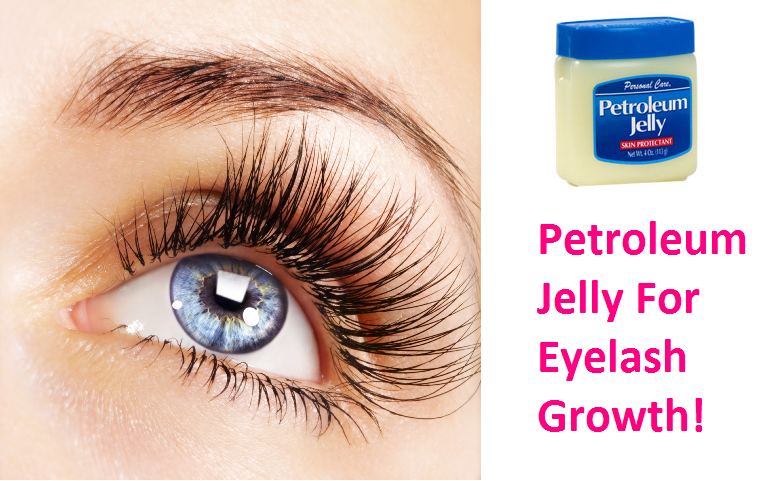 Petroleum jelly is thick in consistency and it could clog the pores and follicles at the roots of the eyelashes. This is turn can lead to the development of pimples or breakouts along the lash line which is not only unattractive but extremely painful as well. This is another one of those popular Pinterest hacks that is seen trending every day. But just like the others on this list, it isn’t very helpful. Blackheads are stubborn oil plugs that have clogged the skin and are embedded deep within. Just lemon juice is not enough to loosen and remove these clogging plugs. 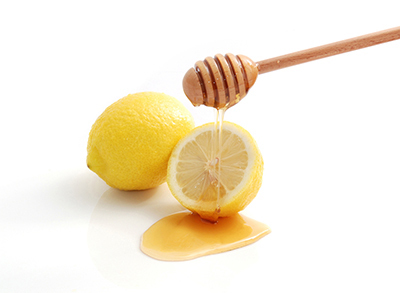 Also, using raw honey directly on the skin can lead to irritation on certain skin-types and it can also lead to further clogging of the pores. However, in many cases, this tip has been found to be effective, so we suggest you do a patch-test before trying out this idea! 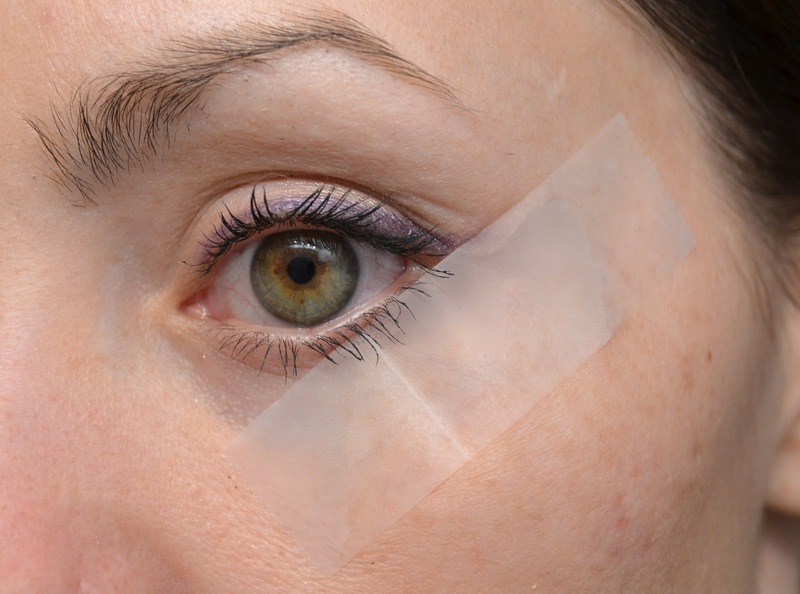 So many posts talk about how easy it is to create the winger liner effect if you just affix a piece of tape to the outer corner of your eye to act as a stencil. What could be a worse idea? Sticking a piece of tape (tightly) to the most delicate part of your skin and eventually ripping it off is going to do a lot more harm than good. 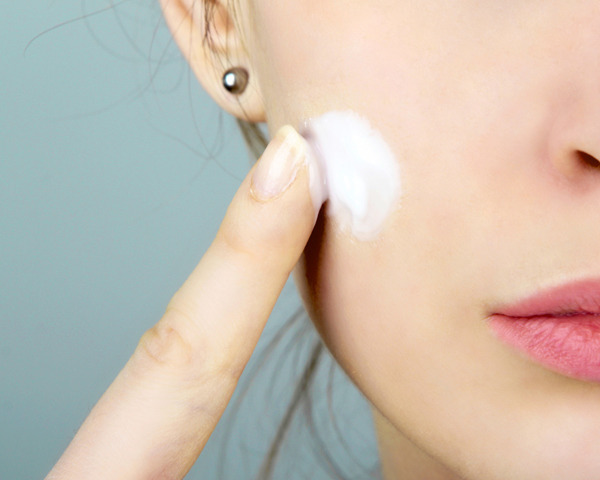 Not only will it leave the skin irritated, the adhesive could cause breakouts and the ripping action could loosen the skin and lead to appearance of wrinkles and fine lines. If you really want that winged liner look, we suggest you use a scotch tape (which is skin friendly) and do not apply it tightly on the skin at any cost! Next time you find an almost-too-easy-to-believe beauty hack on Pinterest, always remember to take it with a pinch of salt and do your research first.